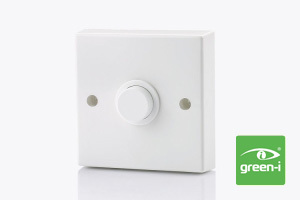 The KH1/KH1N push button time lag switches are replacements for existing light switches. 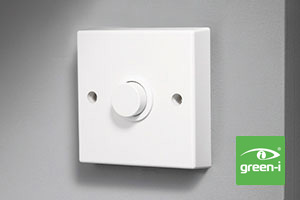 The KH1 series has the additional feature of being able to use slave push button switches to allow one timer to be controlled from a number of locations. 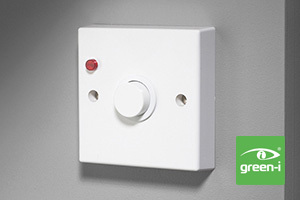 The KH1N has a neon indicator to locate the switch in low light conditions.